We're about to climb out of the customary two-month hibernation video games enter every December. 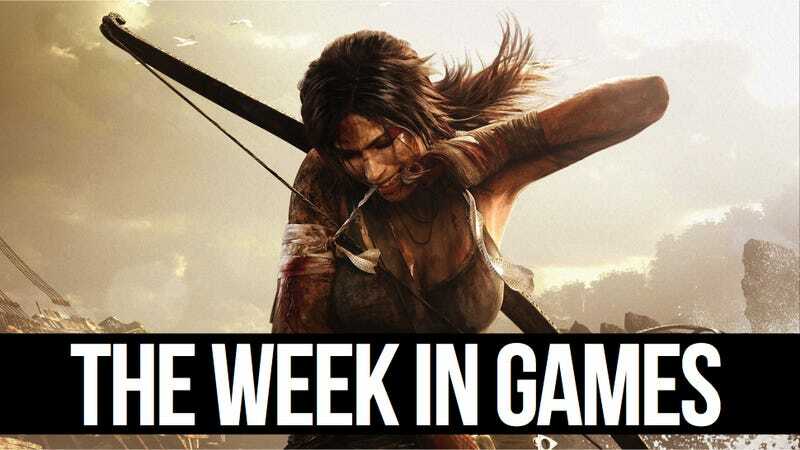 An updated Tomb Raider releases for the newest consoles on Tuesday, along with Broken Age for everyone. There's much more on the horizon.